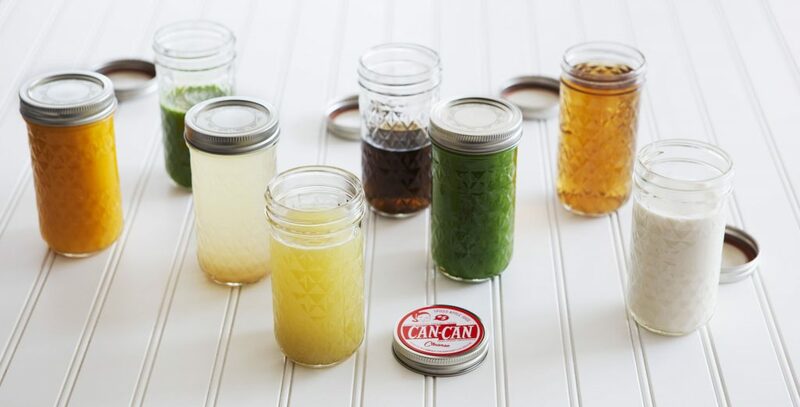 CAN CAN Cleanse is a nutritional liquid cleanse program that gives your body a break from the stress and toxins of your on-the-go lifestyle. 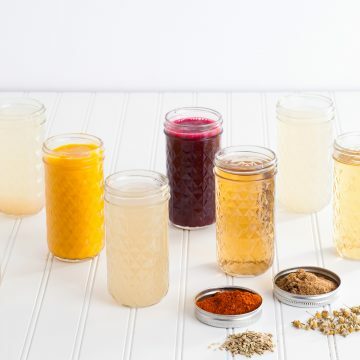 Bathe your digestive tract in nutrient and vitamin-rich beverages – made from whole, organic fruits and vegetables, herbal teas, raw nuts, fresh herbs and spices – and let your digestive system rest and relax. Much like the other routine maintenance – oil change for the car, visit to the dentist – seasonal cleansing is maintenance for your body. 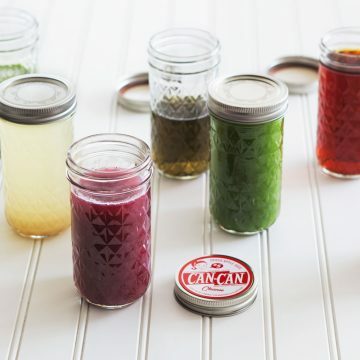 CAN CAN Cleanse asks that you take one week every season to focus on your health and wellness. Reflect on your current eating habits, curb cravings, discover mental clarity, awaken your energy, jump-start weight loss and remind yourself what it feels like to feel good! 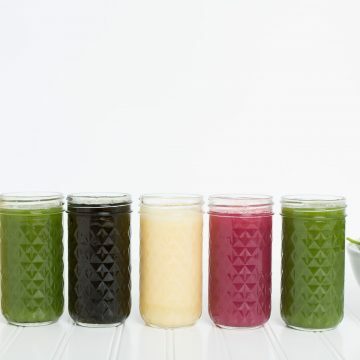 Ease into it by following the pre-cleanse warm-up, deep cleanse for 3 or 5 days, and then follow the post-cleanse cool-down to help change your old eating patterns into new health-supporting habits. 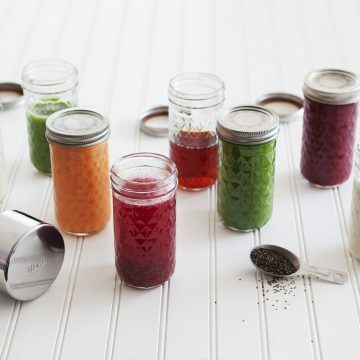 Wholesome, organic beverages packed in canning jars and delivered right to you – it’s body maintenance made easy! Your body will thank you and your mind will be inspired!